Georgia Dome will soon be a part of Atlanta Falcons’ history and we finally get to see what their new home will look like. The new name is the Mercedes-Benz Stadium and the first images of the stadium were shared on the project’s official Twitter account. In addition to the look of the stadium, we also get to see the new Mercedes-Benz Stadium logo, as well as the branding that will be displayed on the stadium itself. Vaughn McClure from ESPN.com tweeted the picture of the model from another angle which further shows off the new sleek look. The deal between the German car manufacturer and the team also involves a 27-year partnership but the financial terms of the deal have not yet been disclosed. 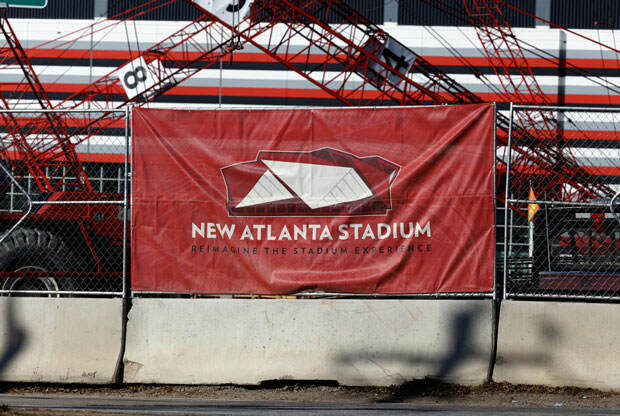 The Falcons’ ownership hopes that the new stadium will bring Super Bowl to Atlanta sooner than later and we are sure that this will happen in a very recent future.